Over the past few years there has been no shortage of excellent blog posts detailing how to properly configure resource pools in a vSphere environment. Despite the abundance, quality and availability of this information, resource pools still seem to be the #1 most commonly misconfigured item on every VMware health check I’m involved with. Even though this is well treaded territory I wanted to lend my own way of explaining this issue, if for nothing else than just a place to direct people for information on resource pools. What follows below is a simple diagram I usually draw on a whiteboard to help explain how resource pools work with customers. There’s not much to say that the pictures don’t already show. 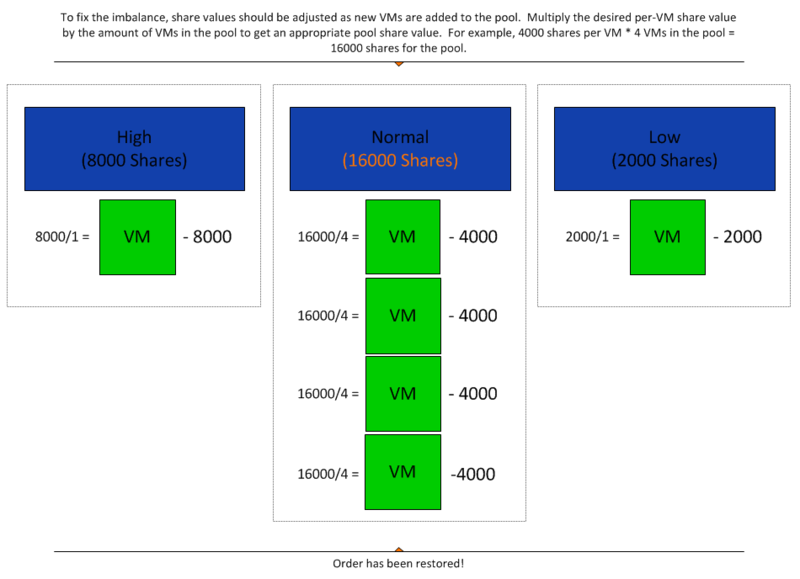 Just remember to keep adjusting your pool share values as new VMs are added to the pool. Also note that while I assigned 8000:4000:2000 to the VMs in the High:Normal:Low pools above, I could have just as easily assigned 8:4:2 to the same VMs and achieved the same results. It’s the ratio between VMs that counts. 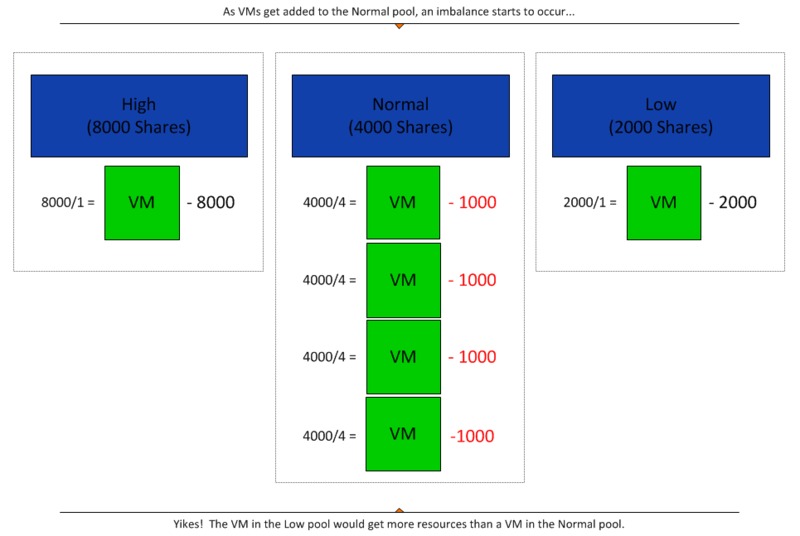 In either example, a VM in the “High” pool gets twice as much resources under contention as a VM in the “Normal” pool and four times as much as a VM in the “Low” pool. Looking for more information on resource pools? Feel free to send me any other good resource pool links in the comments section and I’ll add them to my list. 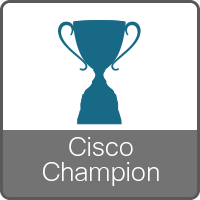 This entry was posted on February 25, 2013, 6:52 am and is filed under Uncategorized. You can follow any responses to this entry through RSS 2.0. You can leave a response, or trackback from your own site.